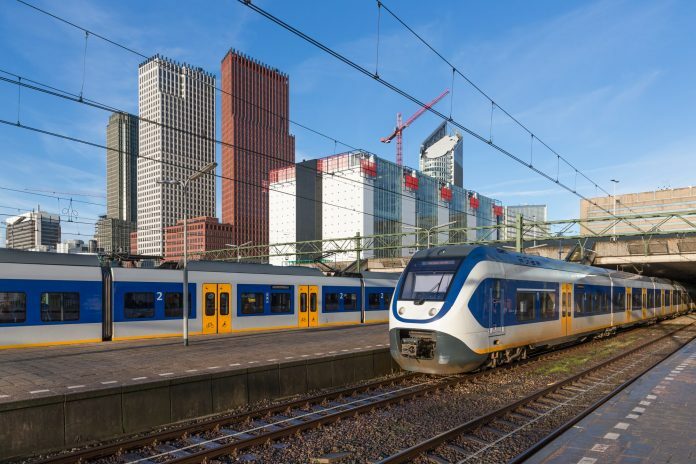 The Dutch government is to invest €300 million to introduce a new high-frequency rail service between Rotterdam and The Hague. By 2025, eight intercity services and six Sprinter services will operate on the route per hour in each direction. Infrastructure secretary Stientje van Veldhoven said improving rail links between the city was essential, with the population of the Randstad region expected to grow by half a million people over the next decade. The most significant project will be to increase the twin-track section between Rijswijk and Delft South to four tracks which, with the tunnel and underground station in Delft complete, will significantly increase capacity. Work will also be undertaken to improve dwell times at stations along the route. ProRail said it hopes to start work from mid-2019. Upgrading the route between The Hague and Rotterdam is part of the High Frequency Rail Transport Programme (PHS) – a project which is increasing capacity on some of the busiest rail routes in the Netherlands. From December 2017, a new high-frequency timetable was introduced between Amsterdam, Utrecht and Eindhoven. Last week, NS awarded a contact to Averesch to redevelop Rotterdam Alexander station. 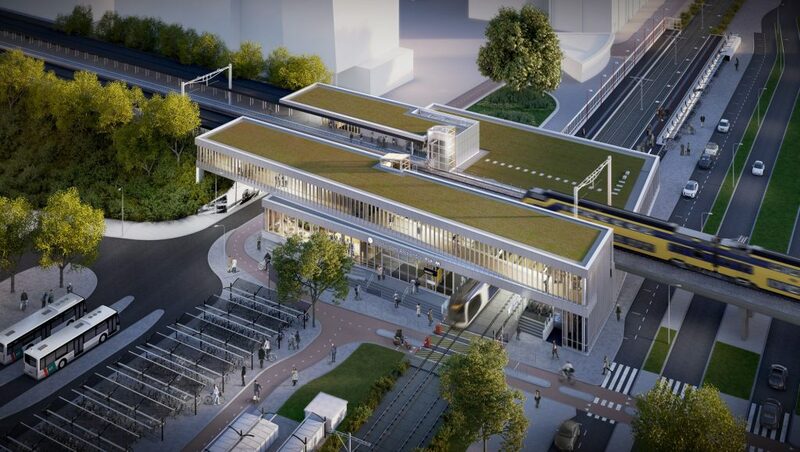 The new integrated station will include platforms for both NS services on the Utrecht-Rotterdam route and RET metro trains. Work is due to begin this April and will be completed by the summer of 2019.